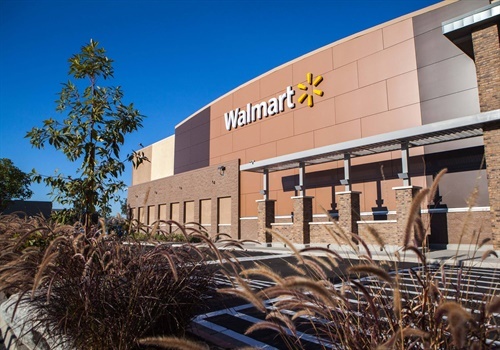 A security guard at a Fort Worth (TX) Walmart store reportedly confronted a couple—a man and a woman—who were trying to take a four-year-old girl from a shopping cart. Image courtesy of Walmart / Facebook. A security guard at a Fort Worth (TX) Walmart store reportedly confronted a couple—a man and a woman—who were trying to take a four-year-old girl from a shopping cart, according to KRIS-TV. After the guard stopped the alleged attempted kidnapping, the couple left the store. By the time police arrived, they had fled. Witnesses were able to provide a description of the couple and their vehicle, but no arrests have been made. The girl was reportedly not injured.